• Soft feel and excellent fit. • Seamless and run resistent. • Wide comfort waistband with special woven ribbing for additional support. 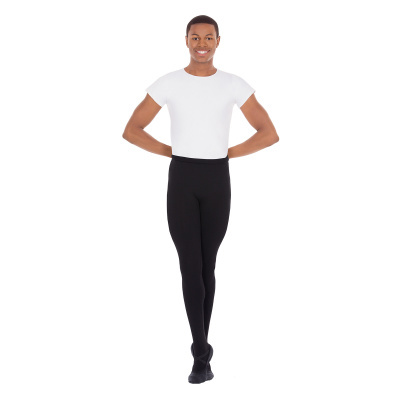 • Microfiber material provides superior stretch.